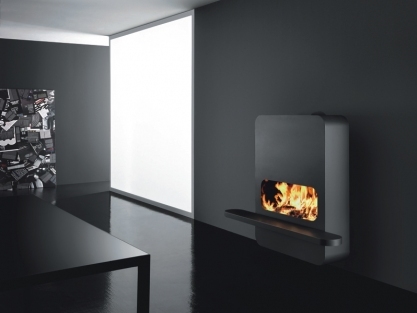 This Case Bioethanol Fireplace is a traditional open-mouthed fireplace reinvented to now be a bioethanol fireplace. Tradition in a contemporary context, opaque black in laser-cut steel, hand forged and skillfully finished as if tailor-made. 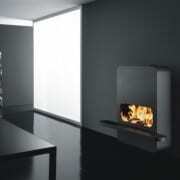 When installed onto a walls it gives the illusion of a light box suspended in the air. 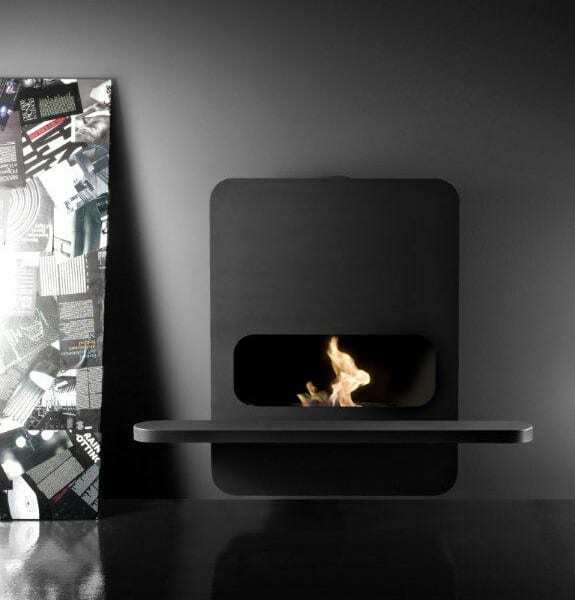 Unique in design and effect the Case bioethanol fireplace will create luxurious warmth wherever it is installed. 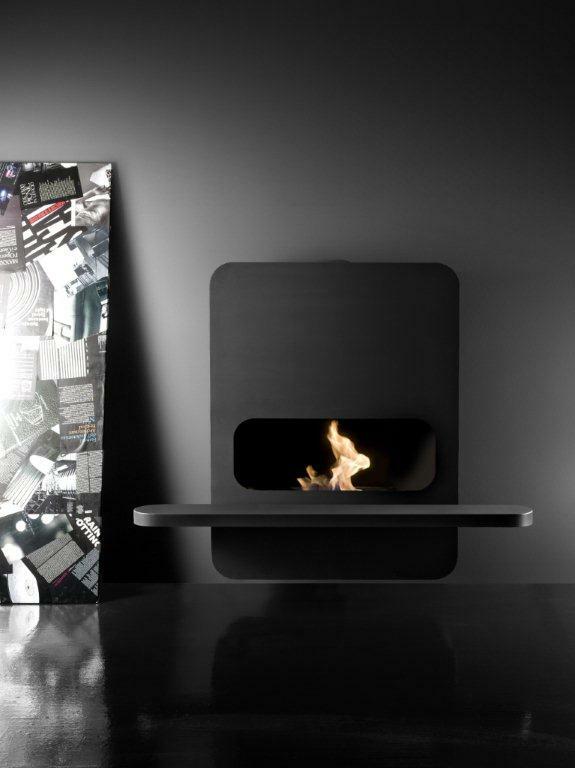 The Case bioethanol fireplace is available in one size and only in black matt paint finish. The Case must be installed onto a non combustible wall.